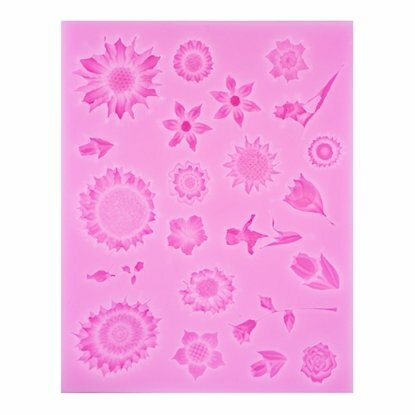 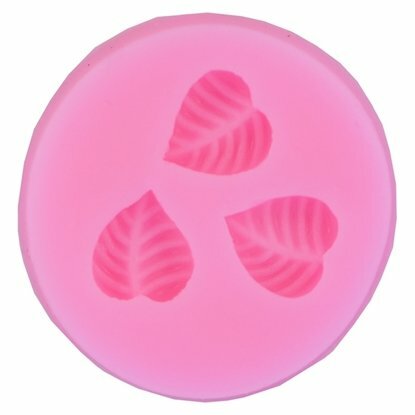 Soft silicone mold set Flowers Leaves. 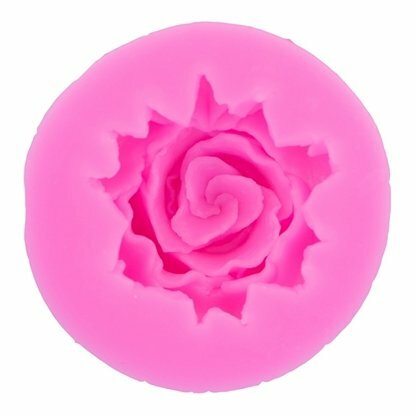 Soft silicone mold of a rose. 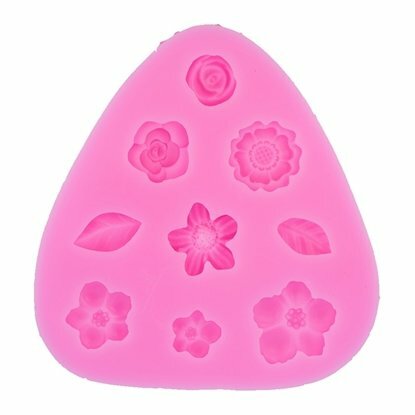 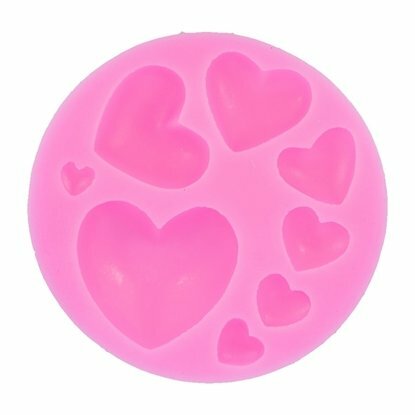 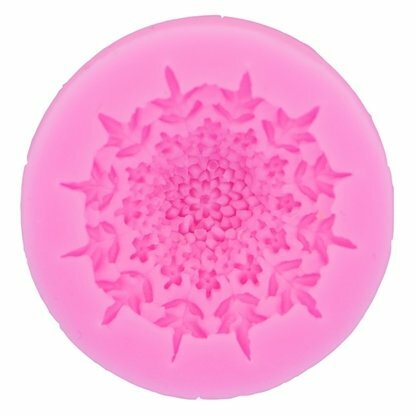 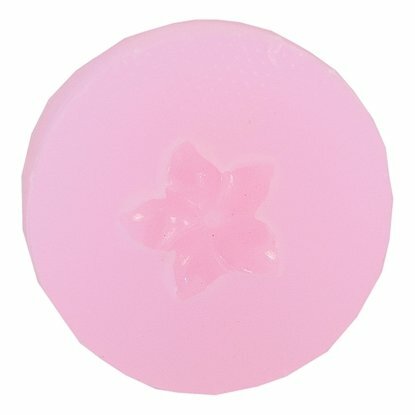 Soft silicone mold set of flowers. 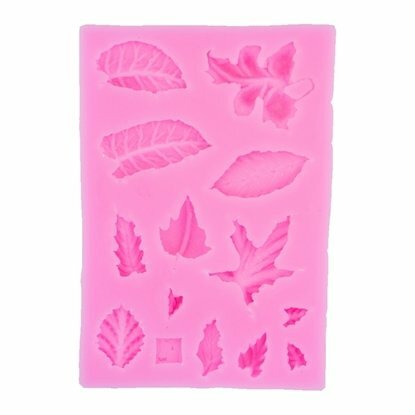 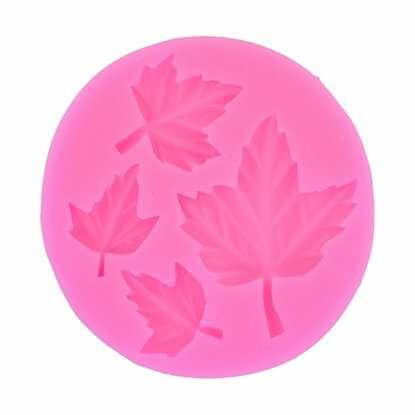 Soft silicone mold set of Leaves.